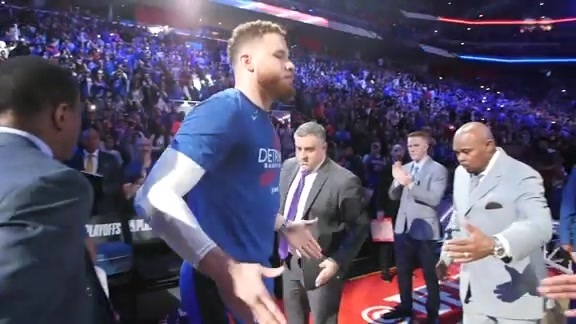 AUBURN HILLS, Mich. - The Pistons give Amir Johnson all the coaching, attention and tender loving care possible, but the one thing they can’t give him is playing time. That’s the only reason Johnson left town Monday afternoon en route to Sioux Falls, S.D., where he’s on an open-ended assignment with the NBDL’s Skyforce. The timing of the move is convenient both for Johnson and the Skyforce, who play six games in the 10-day span that starts Friday and ends Jan. 20. It’s possible the Pistons could recall Johnson to Detroit at that time - or sooner, if injuries necessitate it, Hammond said. Sioux Falls recently saw 6-foot-9 Andre Brown, averaging 24 points a game, called up to Seattle of the NBA and can offer Johnson immediate and ample playing time. The Skyforce, coached by former Pistons assistant Mo McHone, are 10-8 in the D-League’s East Division. Johnson, who has grown to 6-foot-11 after being 6-9 when drafted by the Pistons with the 56th pick of the 2005 draft, averaged 17.3 points, 7.2 rebounds and 1.5 blocked shots in a 17-game stint with Fayetteville (N.C.) in last season’s D-League stint. He made great strides over the summer and into the preseason with his ability to face the basket after playing with his back to the basket in high school and he’s flashed an uncanny knack for putting the ball in the basket. 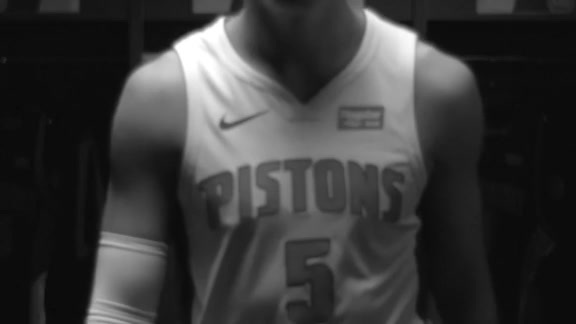 The Pistons think he can be a hybrid forward who has a chance to thrive in the 21st century up-tempo NBA.